I am committed to helping my clients realize their dreams in the Flathead Valley! The largest national franchise Real Estate company in the Flathead Valley. We bring you the Montana Lifestyle. Come home to Montana! 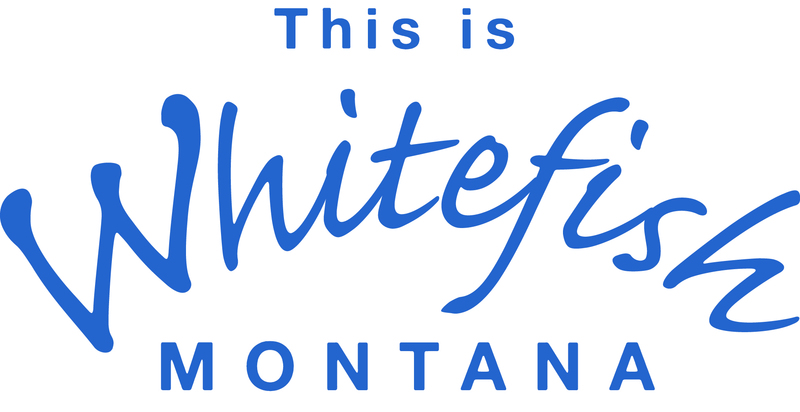 Located in 6 offices throughout the beautiful Flathead Valley!